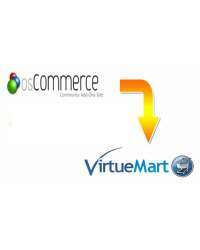 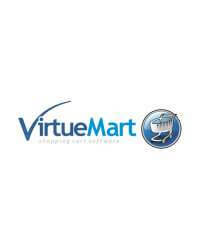 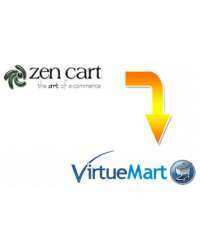 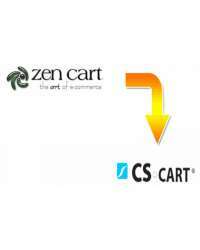 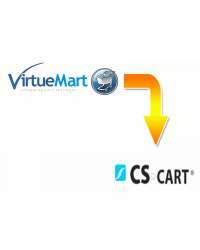 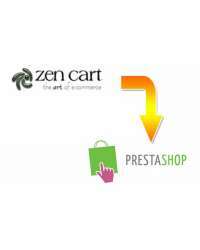 If your store is based on open source platform like Oscommerce, Zen Cart, Prestashop, VirtueMart, Opencart, Cre Loaded, CubeCart and Magento and u looking for company that will do the migration of all your store information to new paid (CS-Cart, Summer Cart, X-cart and etc.) 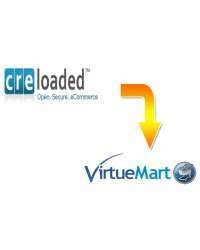 or open source platform you are on right place. 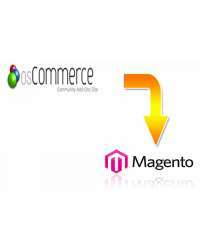 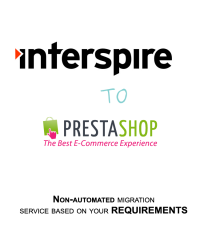 We will migrate all your Products, Categories, Customers, Orders and Images. 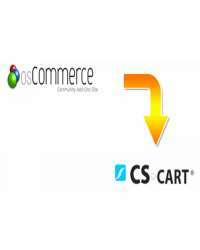 If you need more information about this services write us on support@stsoft.eu.